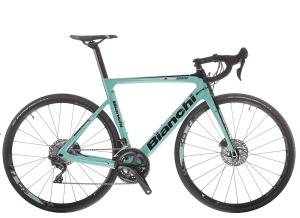 Bianchi’s Aria has new beefed up tubes and the addition of disc brakes. 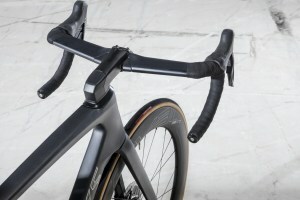 It still looks to be an aero-optimised frame so we were keen to see how it rides. Gary Hunt reports. 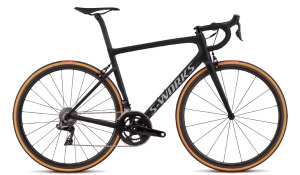 Just in time for the Tour de France - and ready for some thrilling Peter Sagan sprints - Specialized have released the latest incarnation of their top tier race bike, the S-Works Venge. The Formentor is touted as a titanium speed machine from J Guillem. 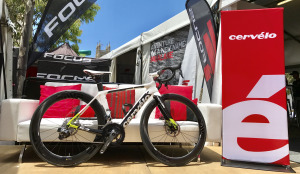 Bicycling Australia filmed the build, particularly the fitting of the new Rotor UNO hydraulic groupset, and Print Editor Gary Hunt filed this detailed review. 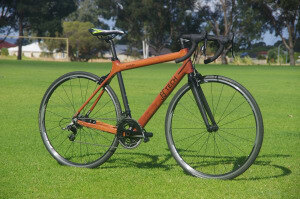 HTech Timber Bikes: 'Wood' You Ride One? 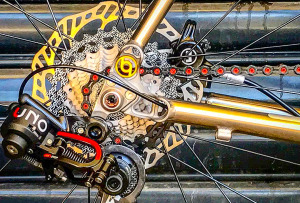 HTech Bikes is an Australian brand known for innovation and pushing the boundaries of wooden bike frame design and development. 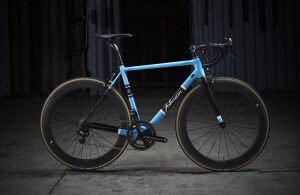 Italian company 3T has announced the introduction of a new version of its EXPLORO gravel/adventure bike first released to wide acclaim 18 months ago. 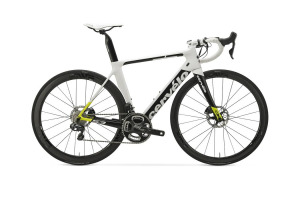 The award-winning Cervelo S3 is back and even better than before - here we take a look at the bike and tell you how you can win a C3 frameset valued at $3500. 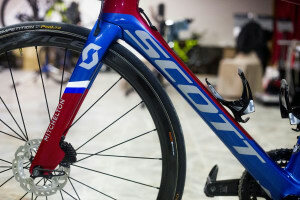 Slovenian Triple National Champion Luka Mezgec of Mitchelton-SCOTT has ridden the 2018 Abu Dhabi Tour on a Special Edition Foil Disc in national colors. 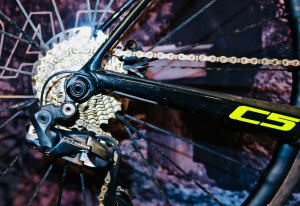 Cervelo C5: Lachlan Morton's Training Bike Is An Endurance Roadie That Doubles As A CX! 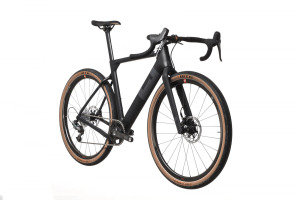 According to the Trek website the Madone 9.0 is the right bike for you 'if you want to go damn fast'. 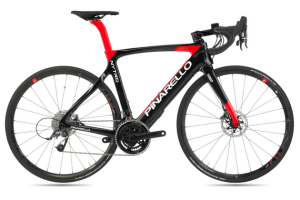 Cervélo have announced the release of the S3 Disc, a frame with all the features of the much-loved S3 and including a host of new additions. 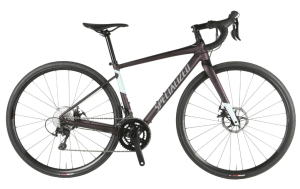 Specialized have released the latest incarnation of the legendary Tarmac, and it's the lightest bike the company has ever made.